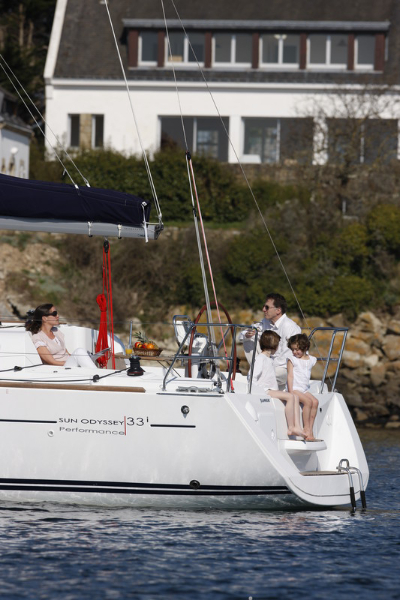 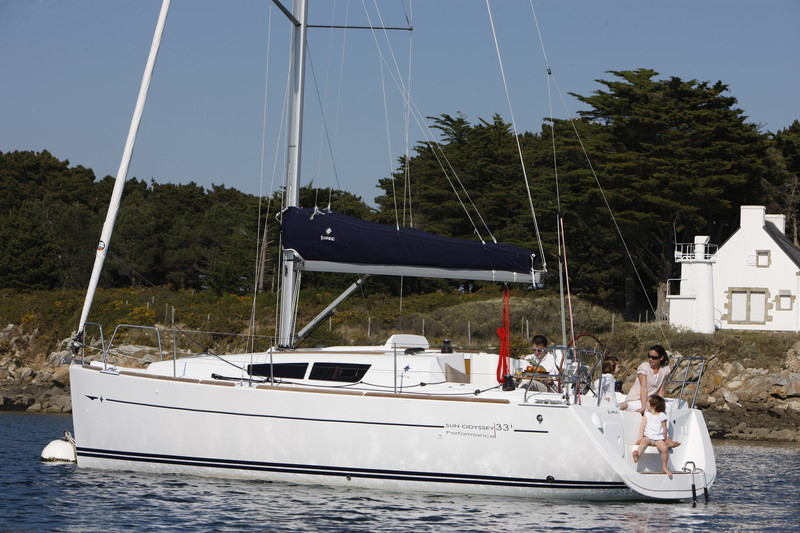 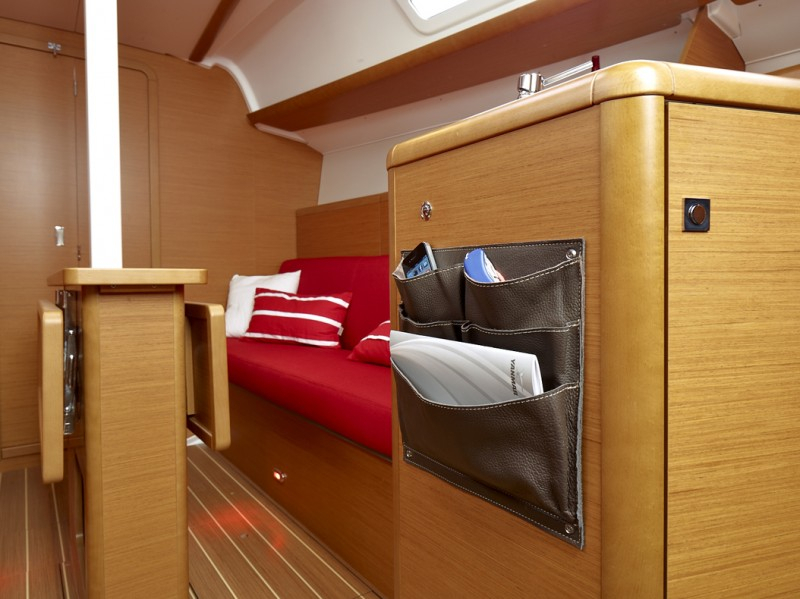 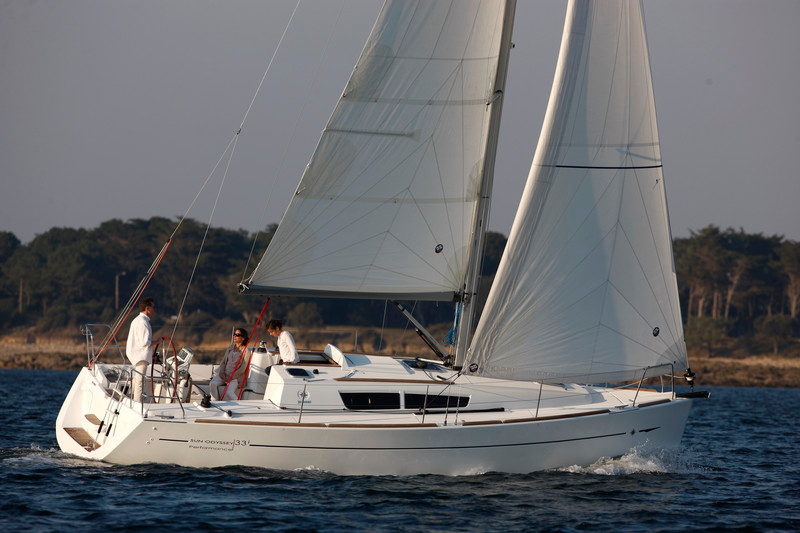 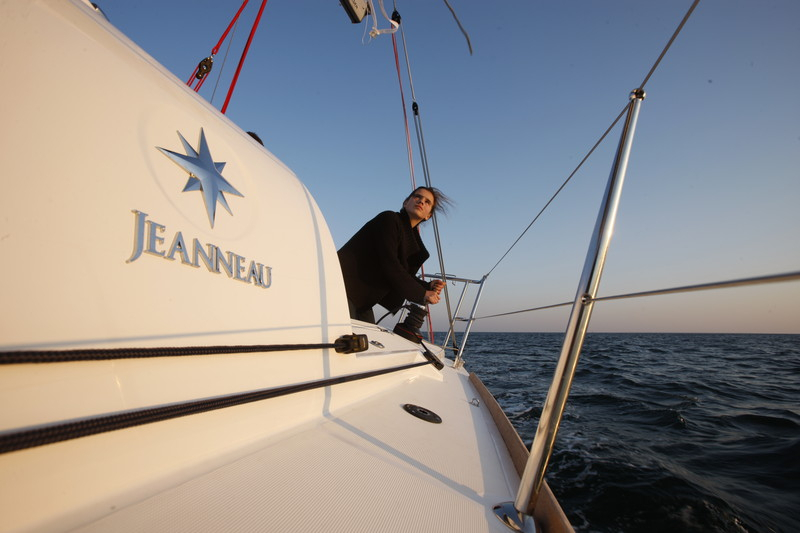 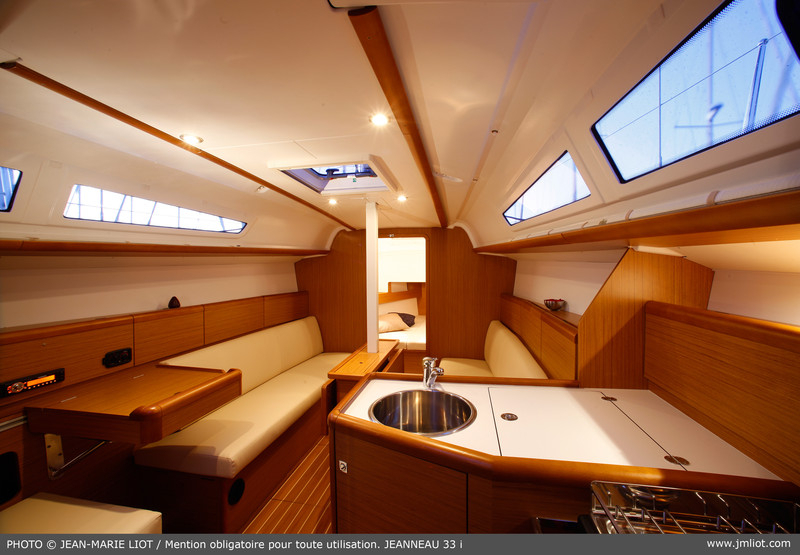 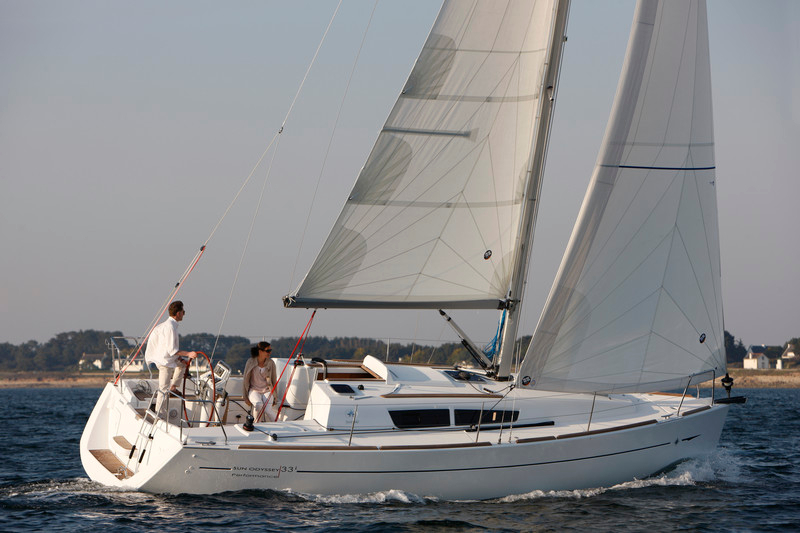 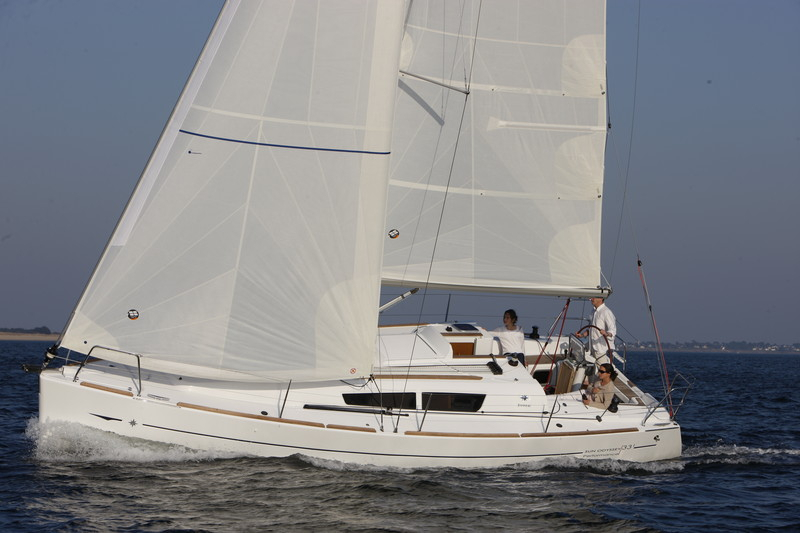 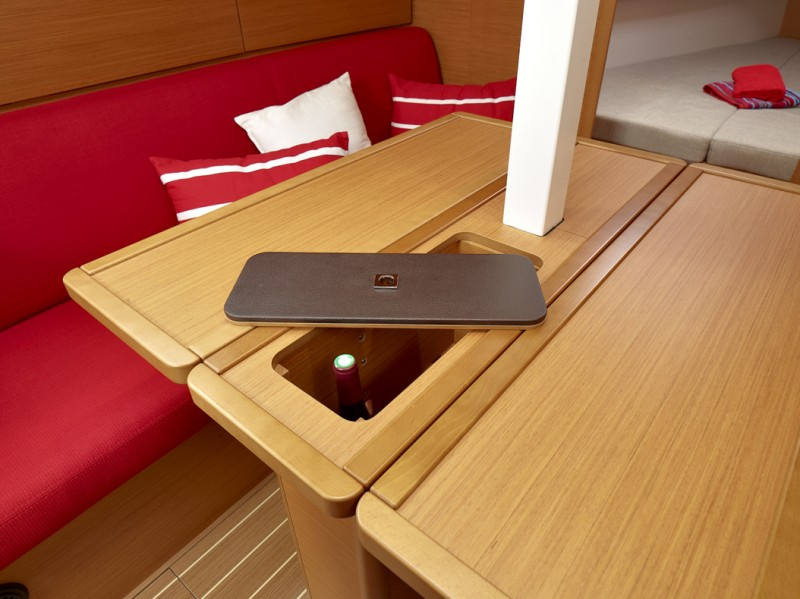 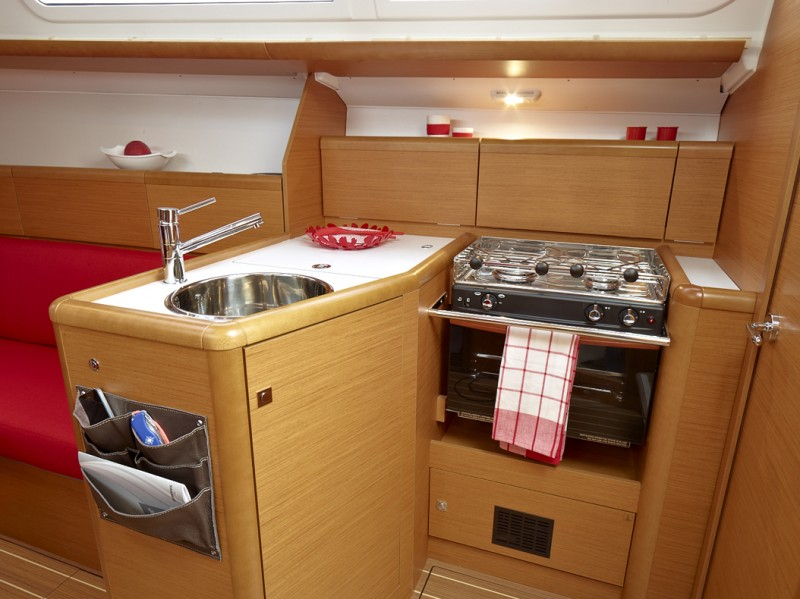 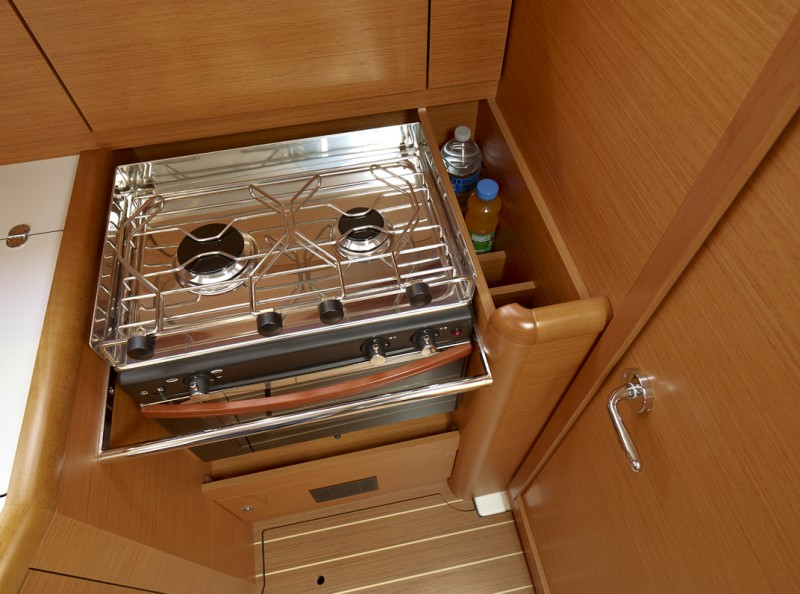 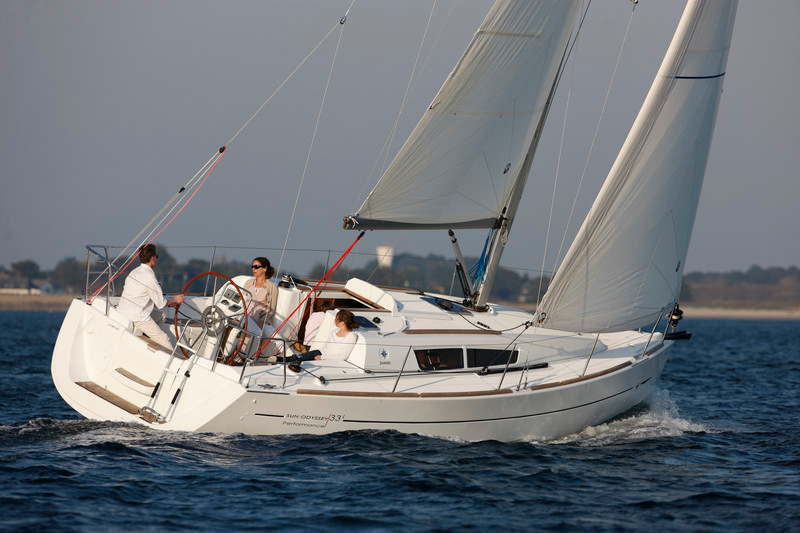 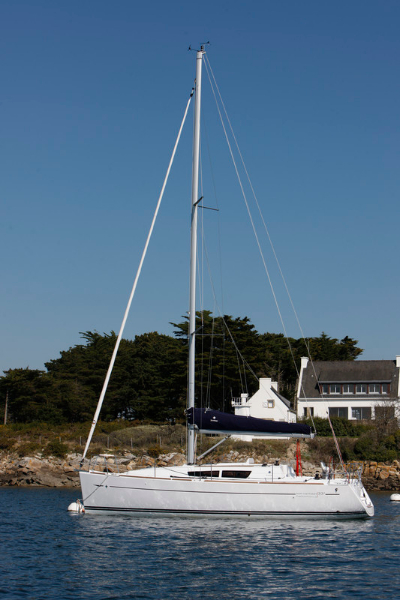 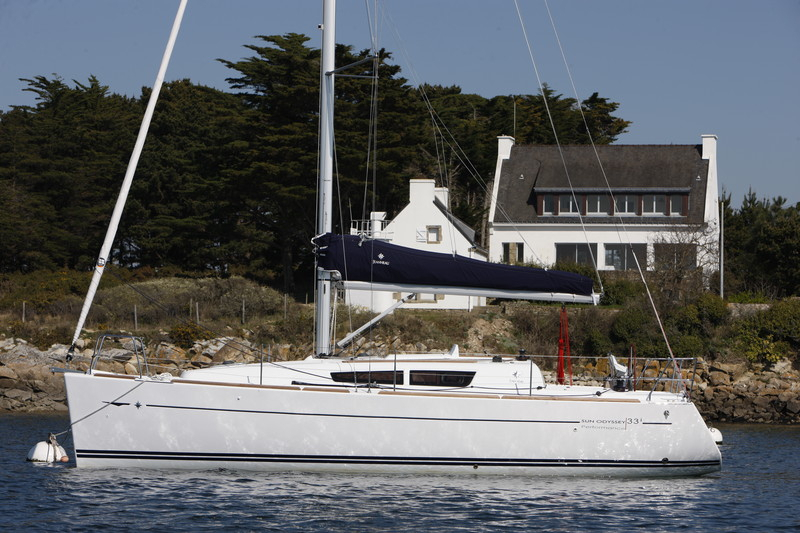 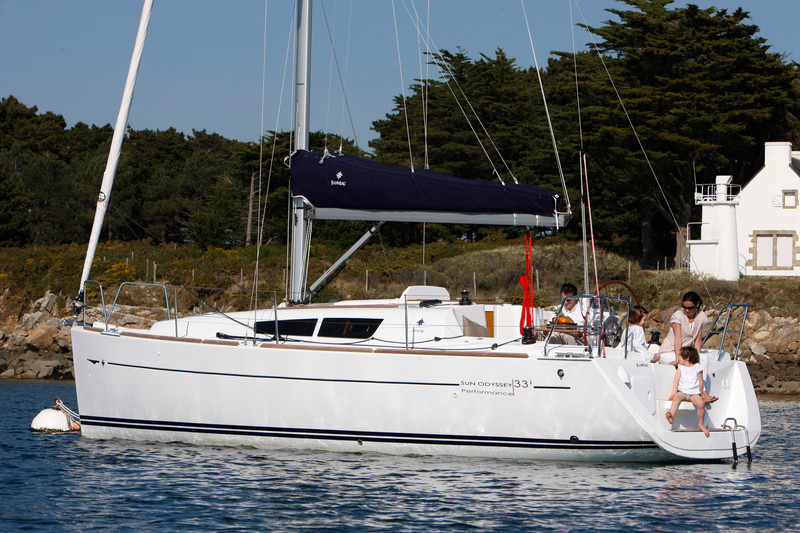 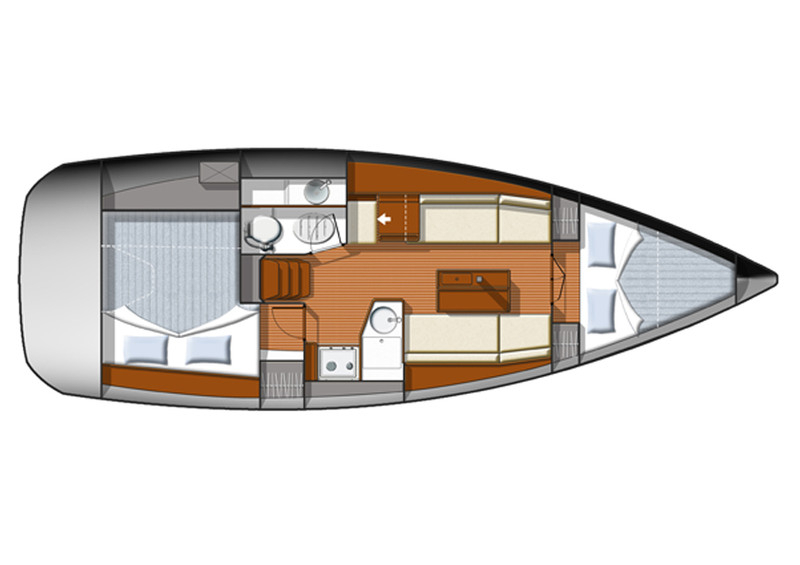 The Jeanneau Sun Odyssey 33i is on of Jeanneau most successful models. 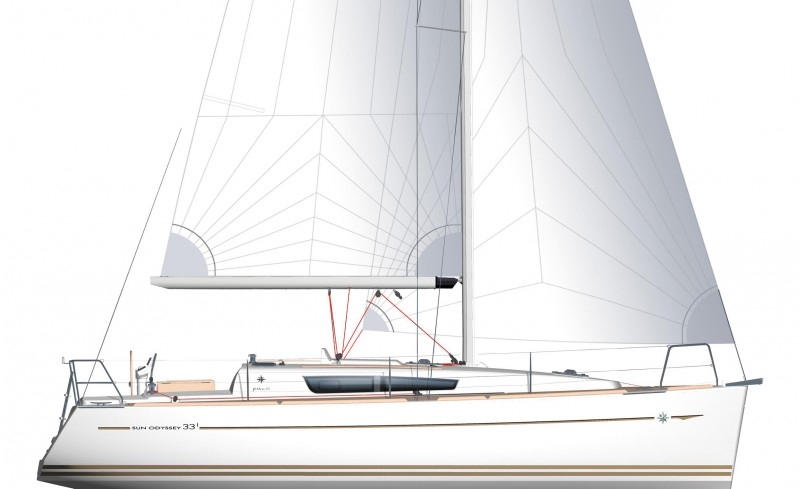 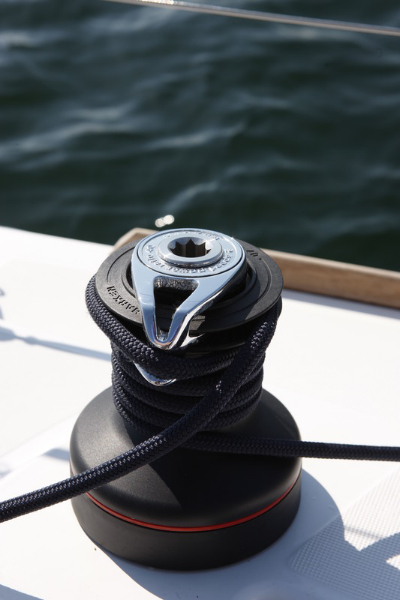 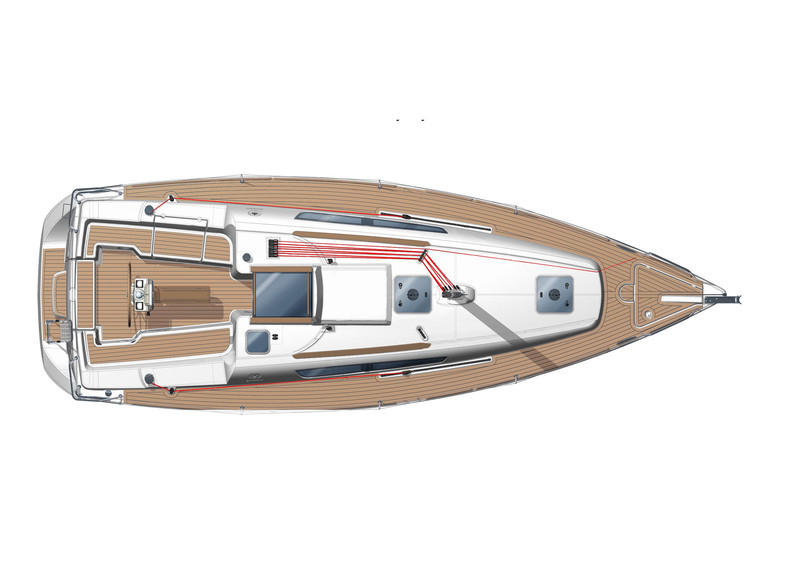 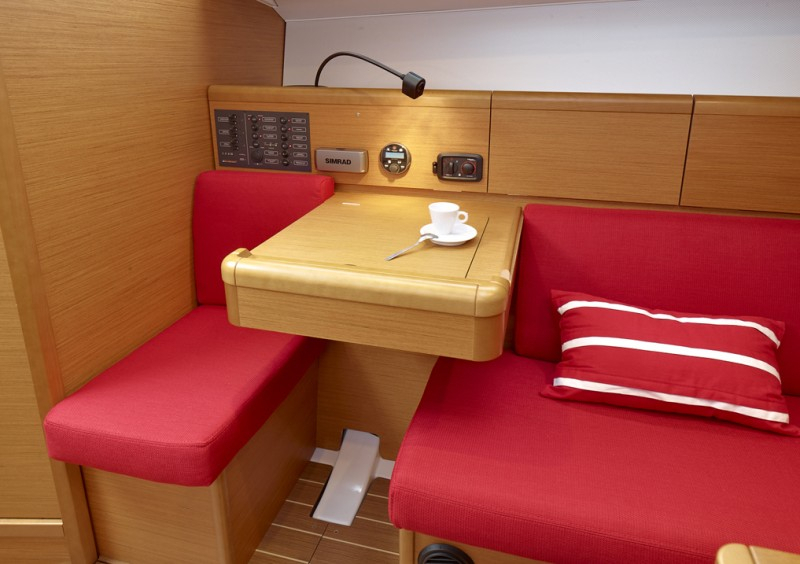 You will sit comfortably in the spacious cockpit of and enjoy her intuitive handling, her light reactive wheel steering, and having all sail handling functions within easy reach. 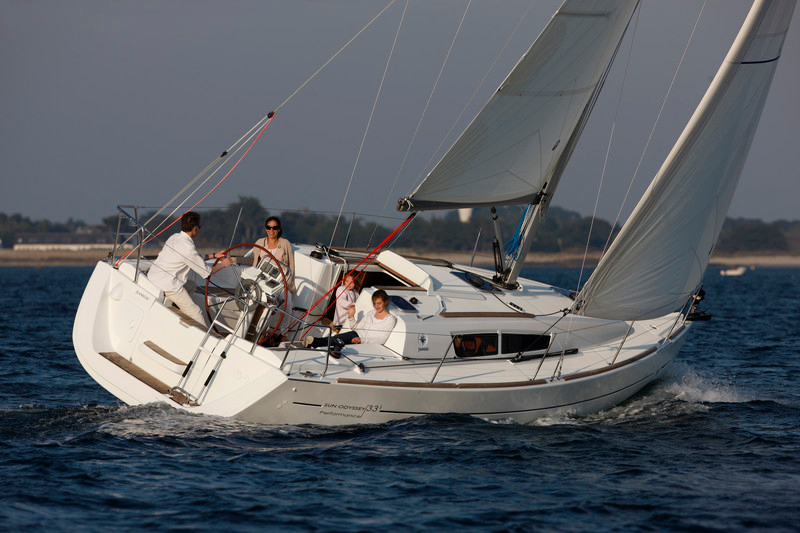 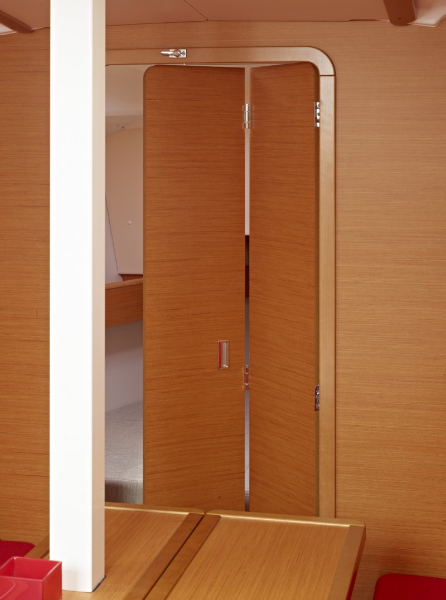 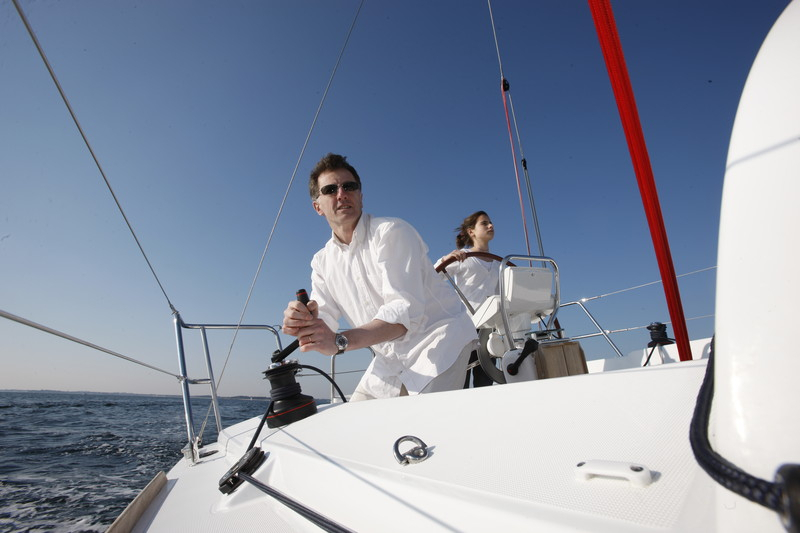 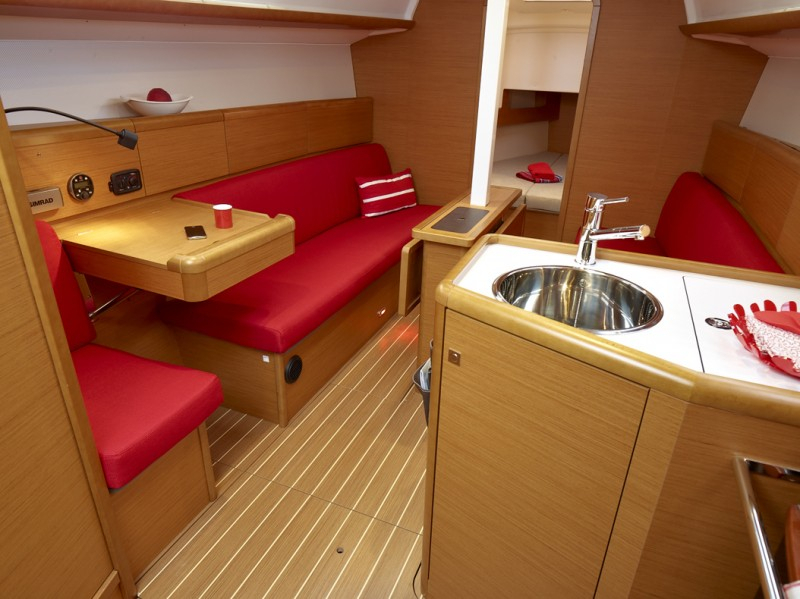 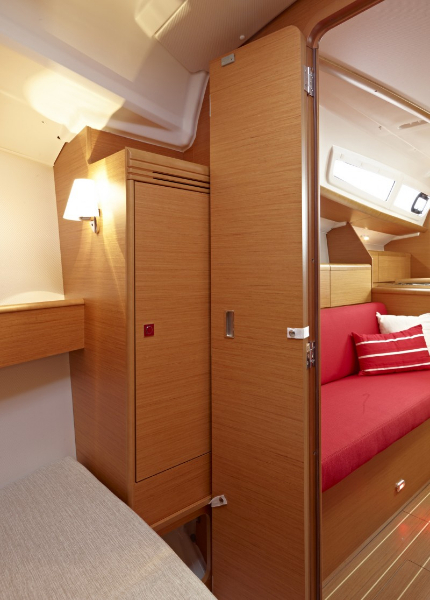 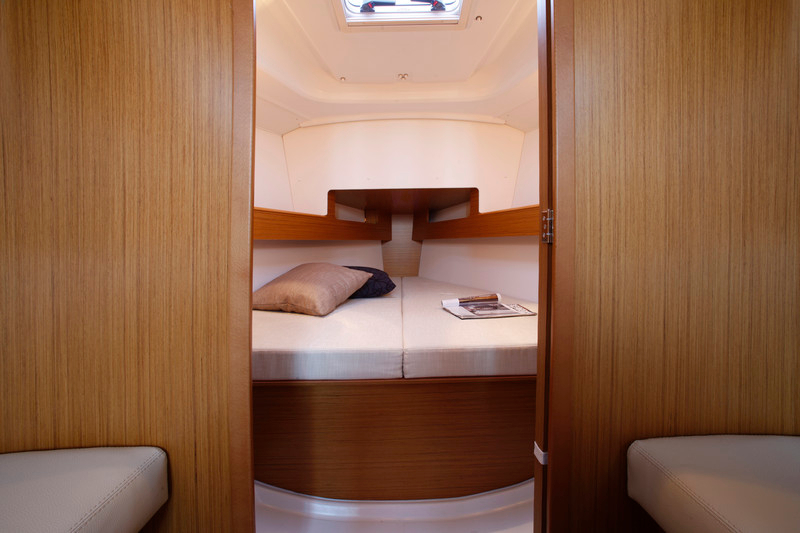 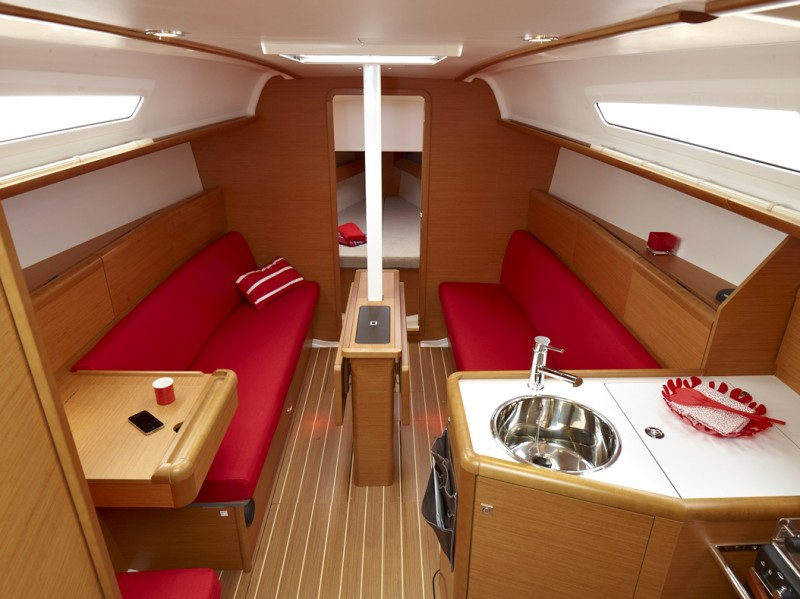 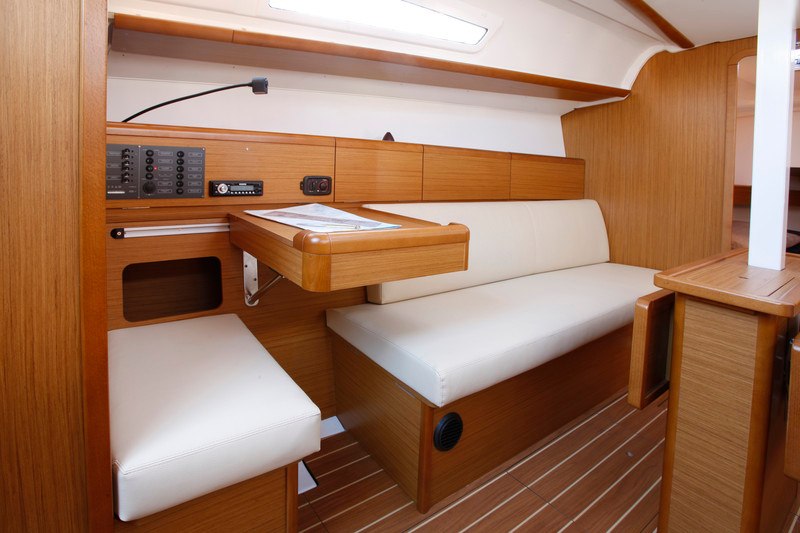 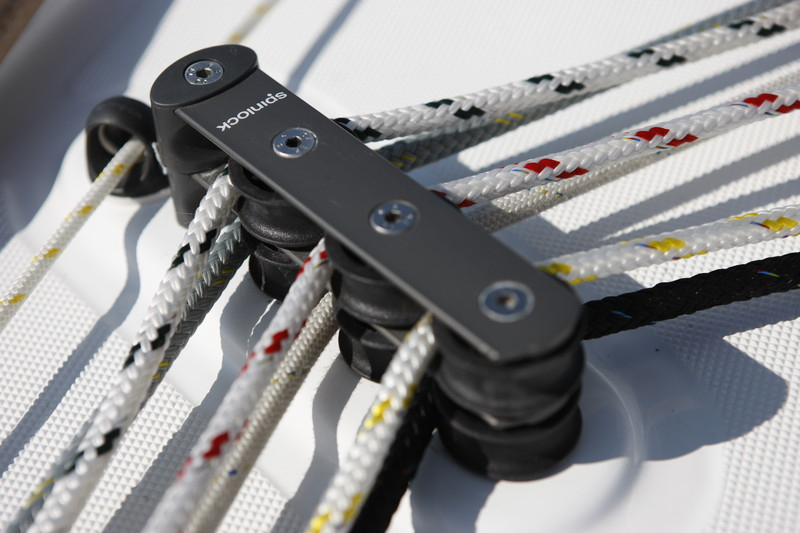 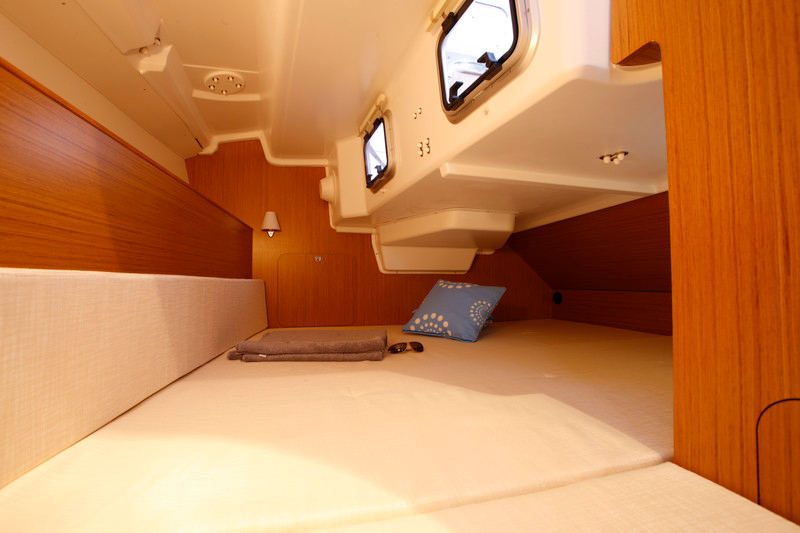 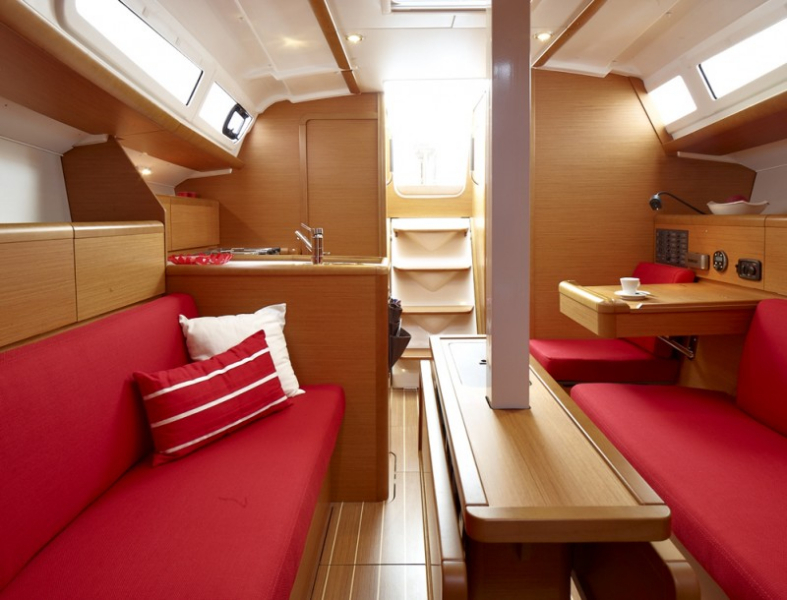 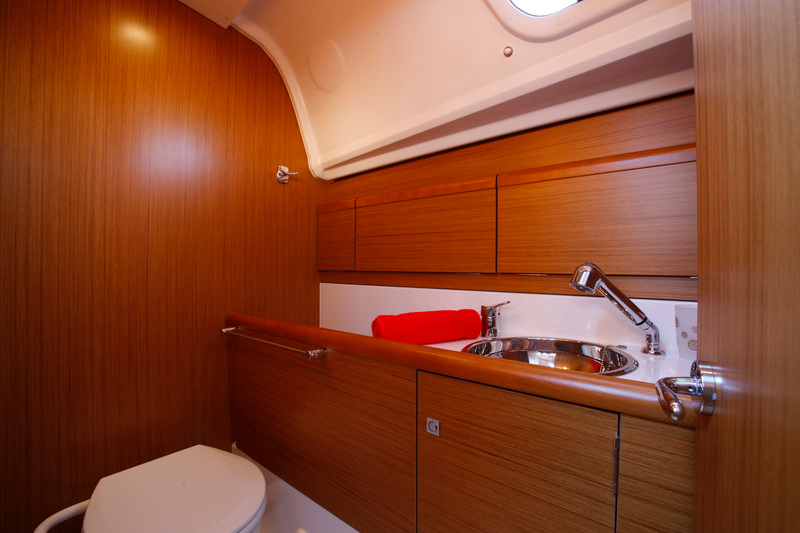 Aboard this outstanding sailboat, you will rediscover the pleasure of sailing.